I first started following his blog and twitter during the height of my Ben 10 phase, later learning he was also behind Justice League, Justice League Unlimited and other DC animated features. 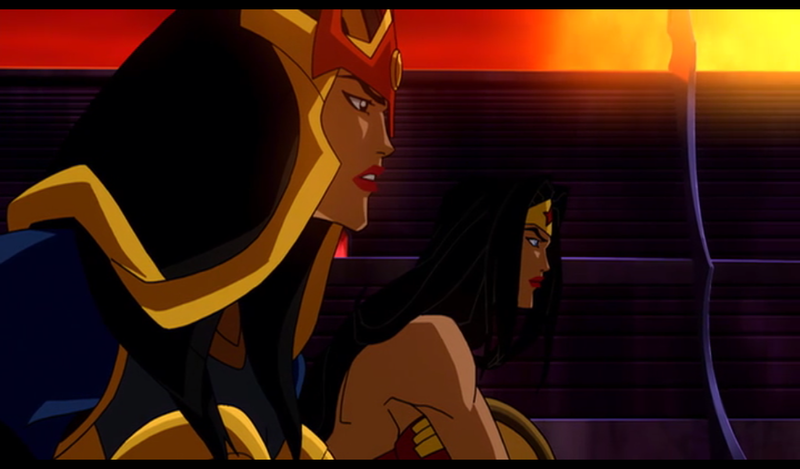 I leave you now with my favourite scene from one of my favourite Justice League Unlimited episodes produced by McDuffie, “The Ties That Bind“. Rest in peace, Mr. McDuffie. Thanks for all DCAU and Ben 10 awesomeness. I’m sorry but am I the only one bothered by the outlined upper lips on Supes and Bats? Anyone? Finally, an animated movie that I’ve read the comics it was based on haha! 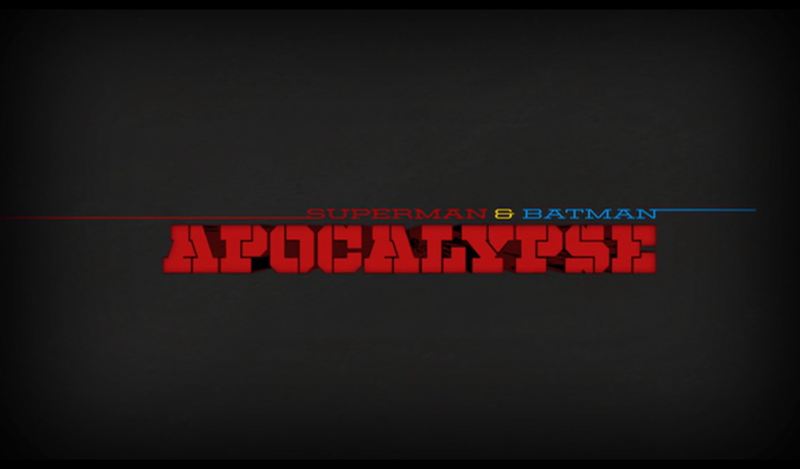 Apocalypse is based on “The Super Girl from Krypton” arc in the Superman Batman series by Jeph Loeb and Michael Turner. Although this was pretty faithful to the source material, it didn’t exactly blow me away. But then again, the whole Superman Batman series doesn’t blow me away to begin with, I just read it for the homoeroticism. I mostly watched this because Kevin Conroy was reprising his role as Batman but the best parts for me were the bits that had either Wonder Woman and/or Big Barda in it. 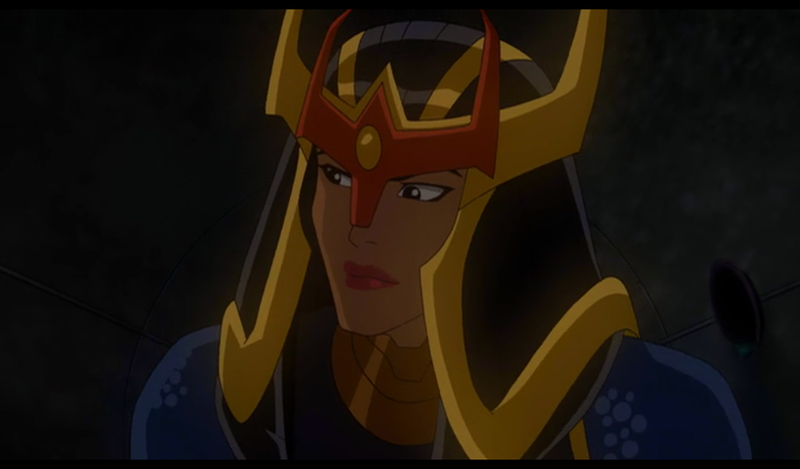 Barda’s a pretty recent favourite and I really need to read more stuff with her in it so any excuse to watch her is awesome. I thought the Clark-Kara shopping montage was wa-ay too long and it was very, very cheesy. The final battle between Darkseid, Supes and Kara also took much time. I wish they’d shorten those scenes and lengthened the scenes on Themyscira. Because I love me some Amazons. Overall, I thought it was okay. Nothing spectacular, but worth watching. Note: This entry was published late because I was too lazy make the screencaps earlier. Screencaps, that I just realised don’t have either Batman, Superman or Supergirl in them haha!